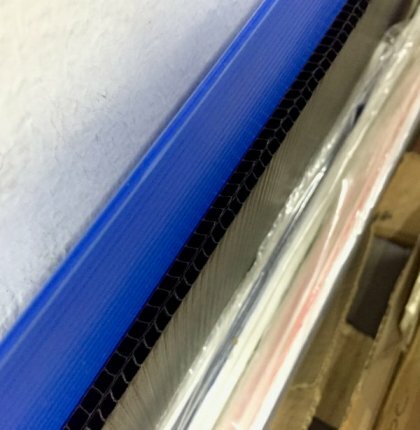 Corrugated board in KL – A type of mounting board that looks like cardboard with hollow core, shaped slightly zig-zag. 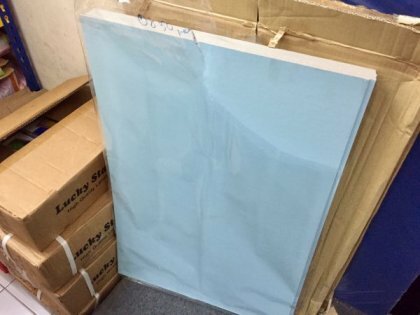 This corrugated board is available at our printing shop in Kuala Lumpur. 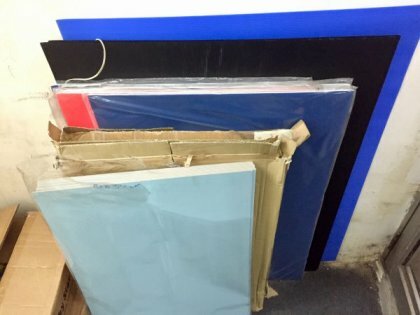 This corrugated board is available at Jalan Ipoh printing shop, please call the right number or head to the right location to enquire for the corrugated mounting board cardboard type product.